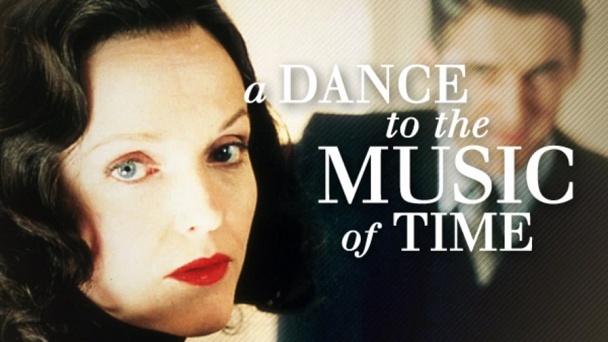 A Dance to the Music of Time :: Show Information :: RabbitTV GO! Four-part adaptation of Anthony Powell's 12-volume satirical novel sequence, charting five decades of upper-class life. The series follows the history of a group of friends, starting in their schooldays together, and their lives over the next 50 years. A cast of hundreds includes such notables as James Purefoy, Jonathan Cake, Claire Skinner, Grant Thatcher, James Fleet, Zoë Wanamaker, Sir John Gielgud, Miranda Richardson, David Yelland, Edward Fox and Michael Williams.